Disclaimer: objects may appear larger than they actually are. These are meant for ideas, not portion sizes <<<< and yes, this disclaimer is necessary because last year, people were stunned I would give my kids so. much. cheese. I want 3 things in life. 1. a pool in my backyard. 2. to eat whatever I want and never gain weight. 3. for my kids to not be in such a hurry for recess and actually eat their lunch. I’m always seeing super cute kid bento boxes on Pinterest, and I think “Wow, those are awesome!”, which is immediately followed by me laughing out loud. Because, come on. Who has the time to make those??? Not parents. Well, not parents who don’t have a maid or nanny. 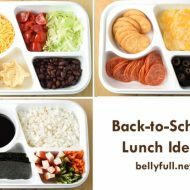 But every year, I do try and come up with some creative, yet realistic, lunch box ideas that will keep my kids seated in the cafeteria five extra minutes, so they don’t come home starving and cranky. 2. I’ve said this a million times, and I’ll say it again, kids love food on a stick. Hell, I love food on a stick! 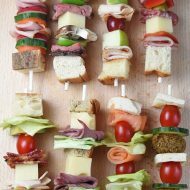 Cut up cubes of bread, spread some mayo and/or mustard on one side, thread on skewers with deli ham and colby jack cheese. Serve with crackers and dill pickles. 3. This one is for the slightly more ambitious eater, like my Haley. My popular Greek Summer Pasta Salad…deconstructed. Cooked pasta with some Greek dressing and feta. Serve with summer sausage, cucumbers, and red bell pepper. Here are last year’s ideas that I’ll still be using. Now, if only I could figure out a way to make homework more fun! NOTE ABOUT THE CONTAINERS: I FOUND THEM AT TARGET. BUT THAT WAS IN JUNE OF 2013. NOT SURE IF THEY STILL HAVE THEM. IF NOT, YOU CAN CHECK AMAZON. GOOD LUCK! How do you keep the pasta warm Amy? I love the look but I usually have to put the pasta in a thermos and my daughter doesn’t like that. 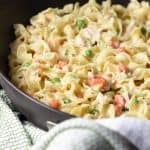 I typically send my kids to school with cold pasta salad (like with a vinaigrette) – they love that. If it’s pasta that warrants heating up, I heat it up in the morning before school. Mine eat lunch so early (like 10:20 am), it stays warm enough for them. Thank you for sharing your awesome ideas. The funny thing that strikes me is how many times people continue to ask “where you got the containers.” Like you had to post it at least every few replies. Thanks again! In one of your lunch ideas you have 22 slices pepperoni, 8 slices cheese, 8 crackers and roughly 25-30 olives. This looks to me like processed food lunch full in salt and fat without any nutrition items like fruit or veg. And the amounts are huge, who can eat 22 slices pepperoni or 25 olives? How much water will need after this to calm your thirst? 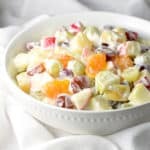 Sofi – as it clearly states at the very beginning of this post: “These are meant for ideas, not portion sizes.” Put however many of each ingredient you deem appropriate for your own child. Also? Olives are a fruit. Love these ideas! Not just for the kids, either. HA. Wondering where you got those convenient boxes? I found the best containers at the Restaurant Supply Store our is open to the public. Love this post! Curious where you found those great containers? I thought they were containers from Lunchables! They would work too! Where did you find these cool containers? I am wondering where you found the containers? Target, last year. Good luck! LOVE this idea!!! Where did you get the boxes? Target! But that was a year ago…not sure if they still have them. The best food always comes on stick!! and also…homework IS more fun when they’re brains have had enough fuel to not stop functioning for the day! So way to keep them going!! Thank you for these. Can’t wait to see if my kids will take time to eat them. **my wish lunch after recess** have a great day and thank you. I just found boxes just like these at Costco, they come with three boxes w/lids, several small containers for dressing etc. & ice packs! Hi Randy – I bought them from Target a few years ago, and yes, they do have lids. 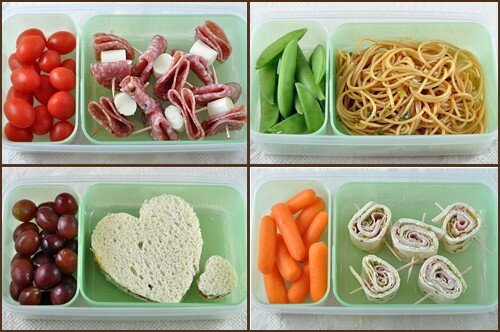 I love the lunch ideas for kids. Thank You. Love these ideas! Where did you get the portioned containers? I think having everything in the same container, but separated, is better than multiple containers. Hi Janine – I got them at Target a few years ago. I *think* they still carry them. I loved your ideas in American Profile magazine this week! The skewer idea was such a good one…where do you get cute skewers, other than bamboo? Such great ideas! Just a question… Where did you get the containers? Or what brand are they? Hi Breanne – thanks! I got them at Target a couple of years ago, where the Tupperware is. Not sure the brand. There is a better solution to the eating your lunch before recess thing… besides crafting prize winning bento box lunches, fun though that may be. At my son’s school they initiated the simplest solution of all time: Lunch AFTER recess. The kids go out for 20-30 minutes of recess BEFORE lunch. Then EVERYONE comes in and eats lunch for 20 minutes AFTER recess. Issue resolved. But good ideas for packing lunch here. You’re a blessing! I’m a single dad and NEED creative ideas like these. THANK YOU! 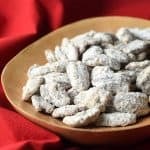 Keep posting your fantastic recipes/ideas. I feel ya Brian! Parenting is hard enough – anything to help, albeit small! I love using cookie cutters for sandwiches too! I used a cupcake shape on my daughters birthday and during the holidays I’ll use my holiday shapes (Christmas tree, gingerbread, pumpkin, leaves for fall). I think if it looks fun they’ll eat. Yes! How fun to change it up with the different seasons! Thats awesome too. I need to find the puzzle piece cutter. That is the bomb, but I used hearts, never thought of the other shapes. thanks. These are great ideas! May I ask where you found your bento boxes? Hi Kristin – I found got them at Target a couple of years ago, where the Tupperware is. I bought some on Amazon. These are so great! Thanks! Too much cheese? Never! Love the ideas. I think recess should be before lunch. Then, I know it is a better chance that he will eat instead of making plans for whatever game they want to play. Love these ideas! I, too, have laughed a good, deep laugh when looking at the elaborate bento box lunches. Panda faces on radishes? Open face peanut butter sandwiches with jelly stenciled into lovely designs? hahahahaha. These look like something that will actually fit into our schedule of packing 4 lunches (2 adults, 2 kids) at the last minute as the bus is rolling up the street, the hubby’s office is calling, and the 2 year old is swinging from the light fixture as I am trying to put on eyeliner! Thank you for the suggestions. Haha. I know, right? Life with kids is so crazy! The easier, the better! Will you adopt me? You can make me school lunches and pie, okay? I love these ideas! My daughter is a type 1 diabetic and cheese is almost no carbs, it’s perfect for her. I think she’d eat meat and cheese cubes on a stick. She’s SO fussy! People complained about cheese? It’s good for you. Natural fats like cheese create a feeling of satiation and help your body utilize vitamins better! (We’re all cheese weasels in my house!) Thanks for posting this! 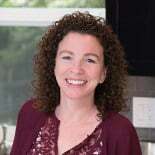 Marla, one of my dear friends has a 6YO with type 1. So tough! I’m glad you found these helpful. Here’s to another school year! I <3 cheese. Remember when we used to be too excited about other things to eat?! What were we thinking, especially since back then our metabolisms were so awesome. It’s like a cruel trick of the universe. My kids never used to finish their lunches! Darn recess! Now that they are older, the food is all they think about. They say, “lunch was good, but I need twice as much.” They’re going to put me in the poor house. Love these ideas, by the way! Maybe I can adapt them for my picky eaters. So. Much. Cheese. Lol! Hilarious :) These look like fun lunch ideas to me. I wish someone would pack my lunch. 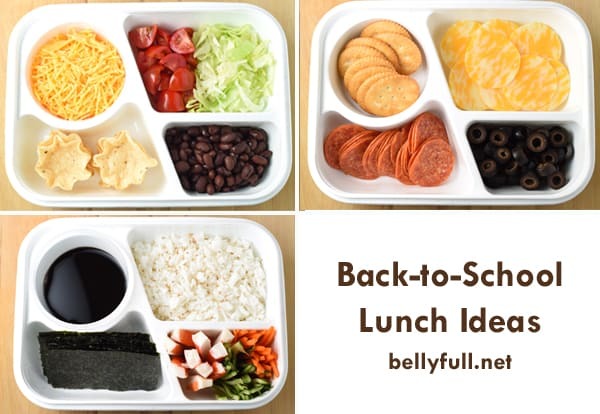 I love these lunch ideas!! 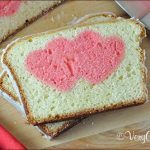 But, man, that heart sandwich looks like it might be a little too big for a kid… lol! Just kidding! That’s ridiculous you had to deal with people commenting like that!! ha! Where did u get the boxes from? Hi Meghan! I got them at Target where the Tupperware is. Your disclaimer made me laugh! I am DREADING packing school lunches again. And my boys are big! Also the smaller one would totally eat that much cheese. Love these ideas Amy! I will sign the petition for wish # 2. I think you are zeroed in on some great lunches. I work everything and eat at my desk. So these work for me too. I get bored with my own food. I don’t know anyone that wouldn’t support #2! 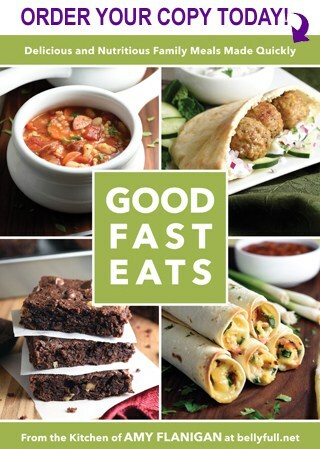 Good food, is good food…whether you’re a kid or adult, so enjoy! Yay Amy!! I was just thinking about (dreading) school starting and having to pack lunches! These look great! Thanks, Julie! I hope some of them work out for you! 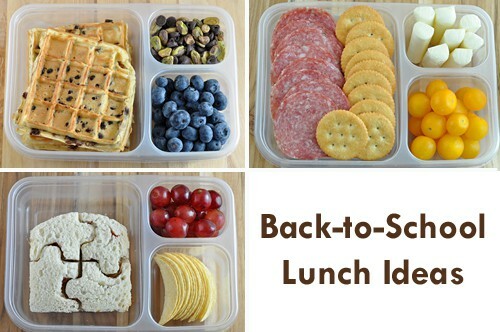 I wouldn’t mind going back to school with lunches like these. Yes, I would. But I’d go just to get heart and puzzle (how’d you do that?) shaped sandwiches! Where did you get the boxes? ;) kidding!! Lol. But where did you find the skewers? I completely agree, my daughter loves food on a stick! The skewers are cake pop sticks! They’re perfect because no pointy ends.